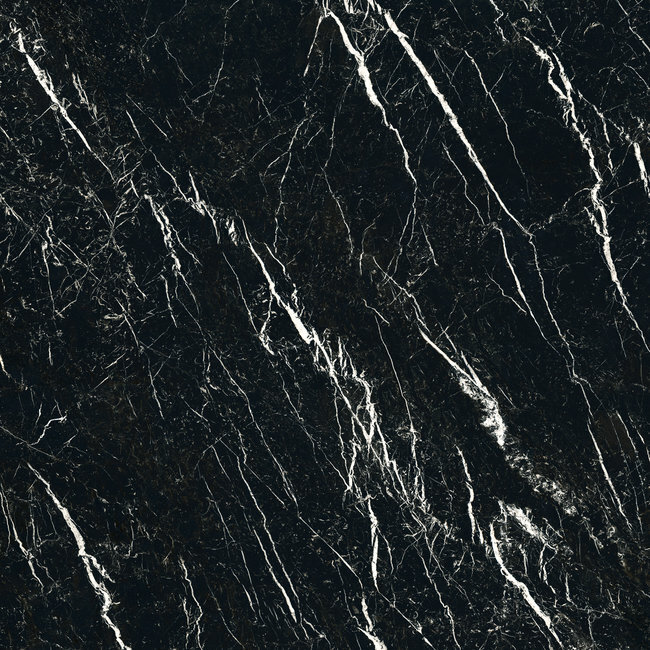 An exclusive collection manufactured with new Museum 4D technology, inspired by black Marquina marble. Available in new 100x180cm and 100x100cm formats, it stands out for its ability to fit in all kinds of settings, infusing them with chic elegance. 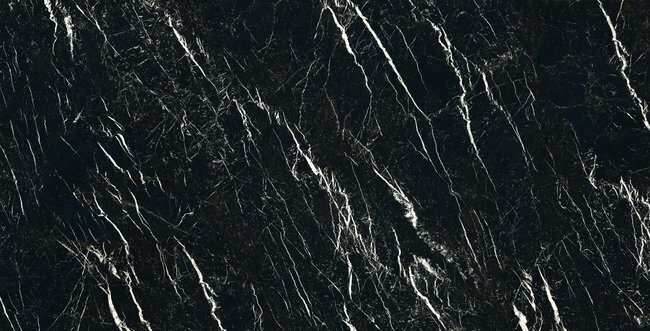 The purity of its black background contrasts with the irregular white veins that cross its surface. The collection comes in a Natural or Polished finish.